Here we are back with a new steal deal for you. 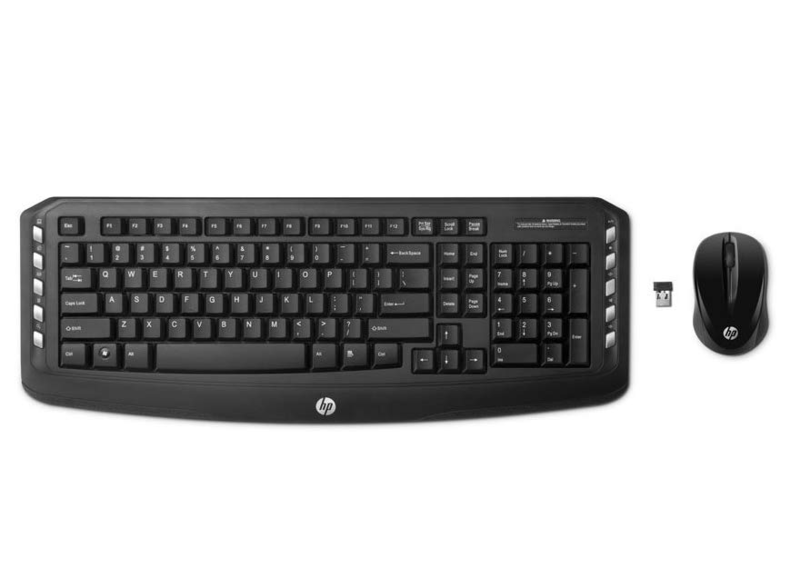 Amazon is selling HP Wireless Multimedia Keyboard and Mouse (Black) for Rs 719 only. Grab this awesome deal now, before it goes out of stock. How to buy HP Wireless Multimedia Keyboard and Mouse (Black) from Amazon?